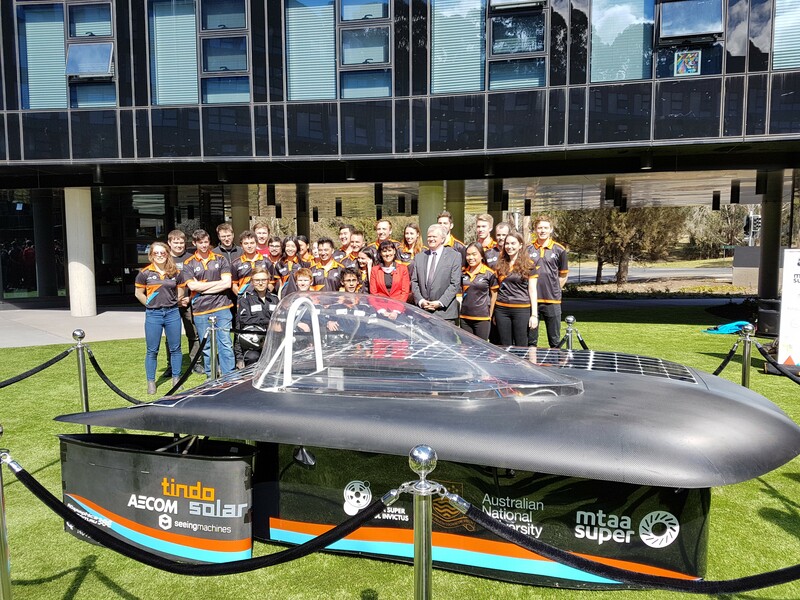 Today we celebrated the launch of Sol Invictus, ANU’s very first solar car. 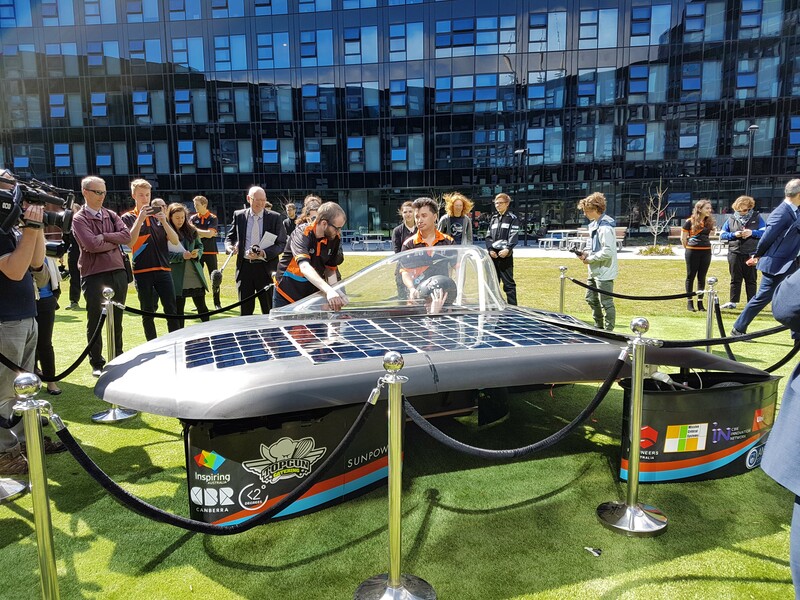 The car has been a collaboration between 30 students from faculties across the university. We caught up with Dominic D’Castro, engineering student and long-time ANU MakerSpace user. Dom has been utilising the MakerSpace to build everything from steering wheels to miniature solar cars. Can you tell us what you’ve been up to here in the MakerSpace? How did you find out about the maker space? “Like all good things on campus it was by word of mouth. I started at the MakerSpace a long time ago, about two years ago now. I started because I had a friend who was doing some stuff there, it’s been really nice to see it grow and so many other students use it. The makerspace allows me to really get hands on. A lot of other places on campus, you have to go through so many levels of induction and admin, you never actually get to make your part. In the makerspace, after your induction, you get to be hands on with all the equipment and actually make it. 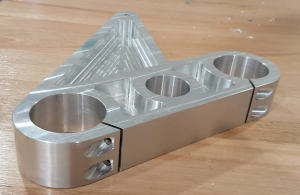 It is a really great way to learn from mistakes because obviously a lot of things we do, we have to make multiple times and it is really good that we can refine my engineering a lot in the makerspace. What machines have you used in the MakerSpace? 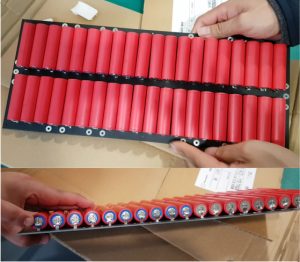 You used the soldering equipment in the MakerSpace to attach your batteries, it looks like that was quite a lot of work. Could you describe the makerspace environment? 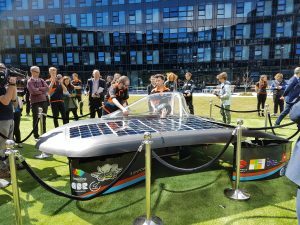 The solar car race and the BWSC Darwin to Adelaide race is a great opportunity to put our engineering skills against the world. 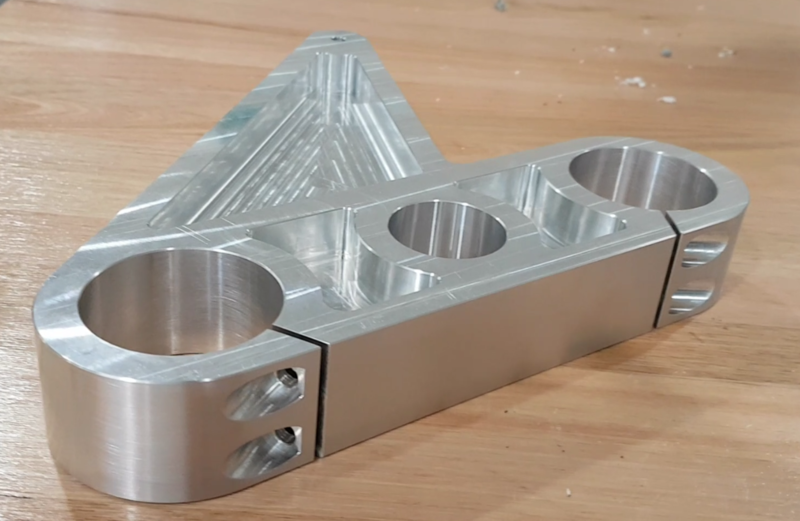 There’s 35 other teams around the Americas, Europe and Asia that compete in the race, and it is a really good opportunity to see and compare ourselves to everybody else that you don’t get to see for small scale engineering projects. So, who gets to drive the car? Do you have any advice for potential new users? 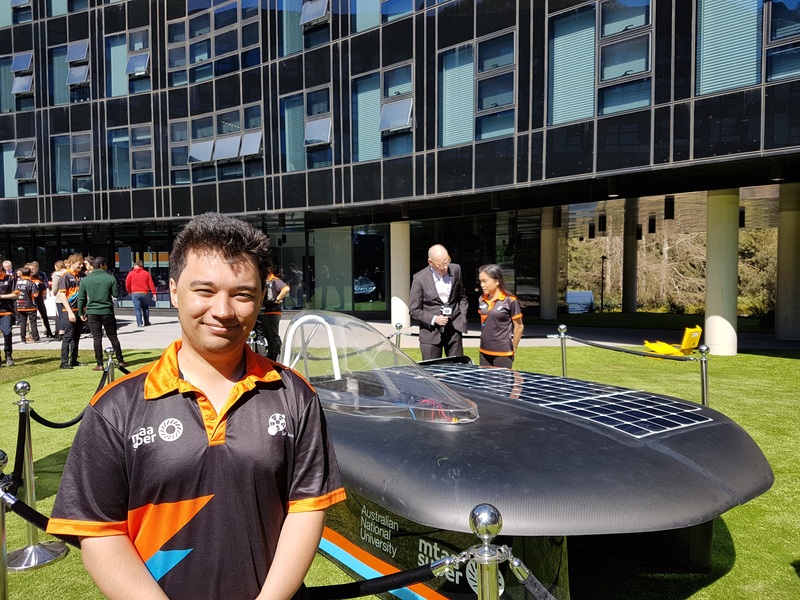 The car is heading to Darwin this week to compete in the World Solar Challenge, a 3000km race from Darwin to Adelaide. We wish the team the best of luck! 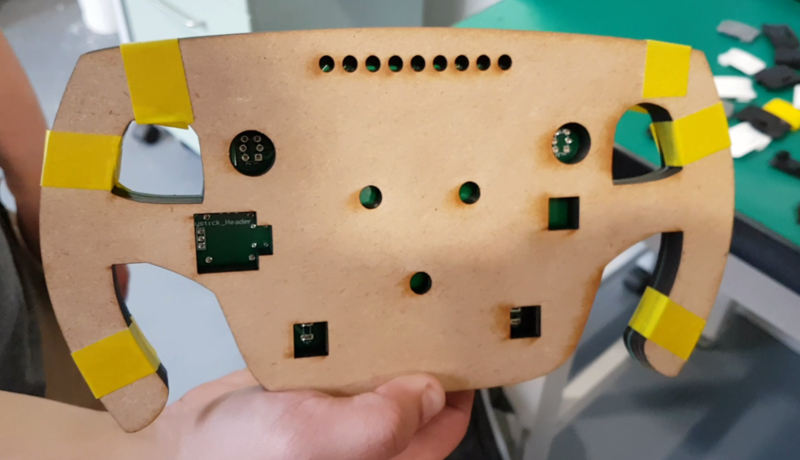 Phoebe Armitage and Leonard Cheung have been interviewing makers from the ANU MakerSpace as part of their course: Scinece Communication and the Web, run by the Centre for the Public Awareness of Science.